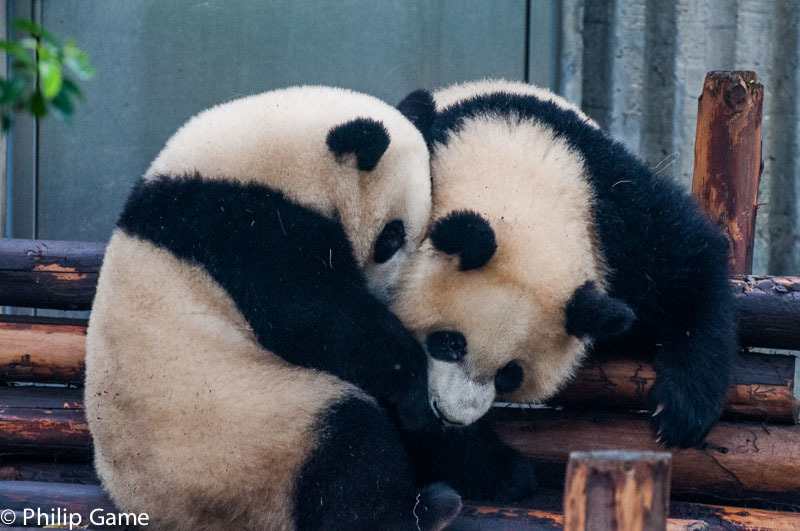 Chengdu, capital of Sichuan province in China's southwest, boasts one marquee attraction: the giant panda, whose habitat is the sub-tropical forest country outside this city of four million. Read more on my blog. I really enjoyed this gallery. A lot of memories for me. Although there are no stand-out attractions apart from the Pandas , Chengdu is a relatively laid back, pleasant place to roam about for a few days. You got some good grabs!